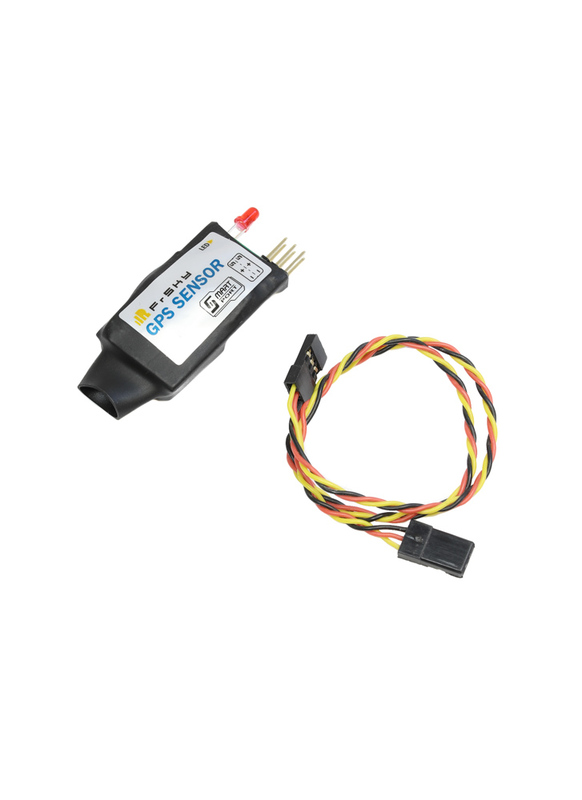 This particular Telemetry Sensor incorporates a GPS module to provide useful variable directional information such a position, speed, distance, altitude and UTC time which can then be displayed in real time on FrSky's Taranis transmitters, it can also be logged onto the radio's SD card. This location data is particularly useful for "lost aircraft situations" providing you with the coordinates of the your lost model if its still in radio range or its last known position if not. This sensor will only work with the FrSky Smart Port enabled receivers, such as X8R, X6R, X4R, etc. 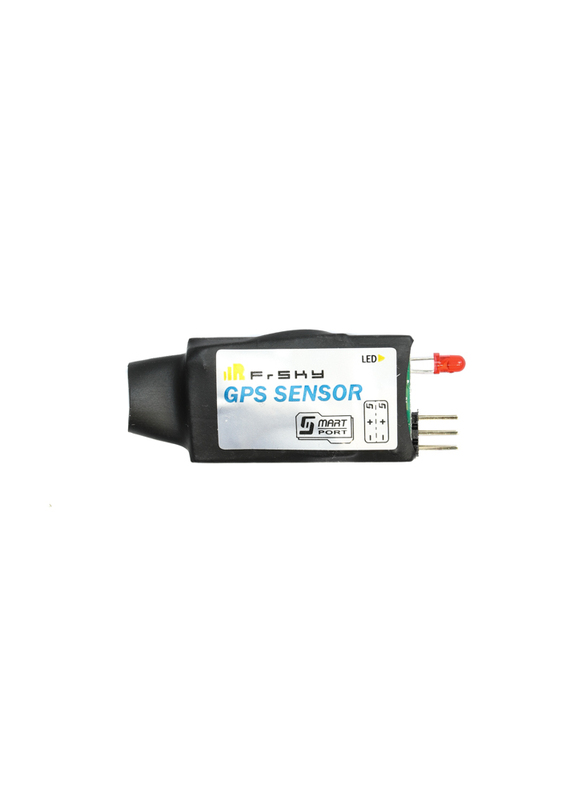 It does not provide autonomous GPS navigation or a RTH mode for your model; it is purely to provide data to your radio. Please Note: The GPS should be mounted in your model so that the "Up" side is facing towards the sky. Compatibility: FrSky Smart Port enabled receivers, such as X8R, X6R, X4R, etc.